Peace of mind as you work with our knowledgable staff. How long does the PAT Testing take? Do all appliances with a plug top need to be tested regardless of their size? The answer is yes. Large items are still considered portable appliances if the item has a plug top. When will I receive my PAT Test Certificate? PAT Test Certificates are emailed out within one business day of payment (excluding weekends and bank holidays unless previously requested). We accept all major credit cards and debit cards. Payment can also be made by cheque or BACS and is required within 15 days of invoice. Are detachable power leads and extension leads considered separate appliances? IEC leads (kettle leads), detachable power leads and extension leads must be treated as separate items as they are in many cases interchangeable. It is more common for the fault to lie in these leads as they incur the most wear and tear. In what format will I receive my PAT Test Certificate? 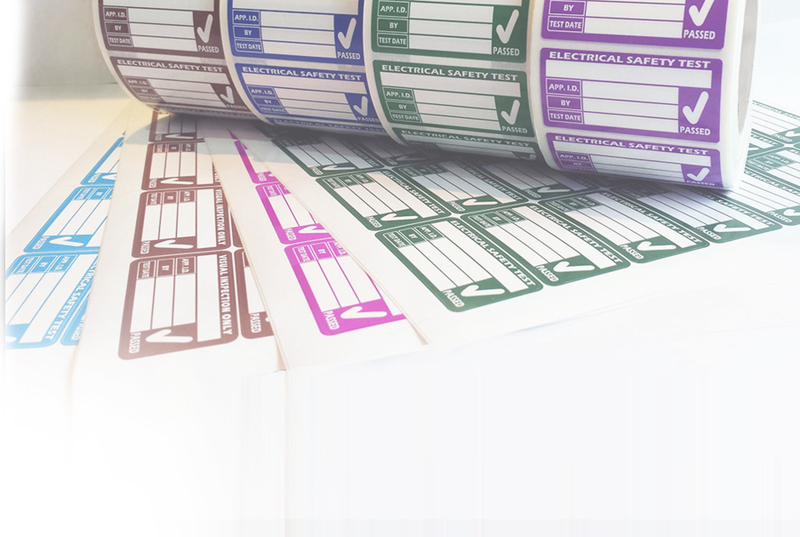 All PAT Test Certificates are emailed in a pdf format. Hard copies are available upon request. How disruptive will the PAT Testing be to our business? Do items need to be turned off and unplugged to be tested? To properly carry out a PAT test equipment must be unplugged in order for the plug top to be opened and inspected. The insulation and earth continuity tests will require the appliance to be plugged into our electronic PAT testers. Emergency Lighting testing will be carried out between approximately 3–4 hours, with the duration test lasting 3 hours. Following this the premises will need to be vacant for 24 hours or adequate battery operated light sources provided for all those living/working in the premises whilst the emergency lights recharge. Will testing affect our main lights? Depending on how your emergency lights have been installed it is very possible your main lights may switch off when the emergency lights are turned on for the 3 hour duration test. If this is the case it is best to ensure you have sufficient natural lighting or schedule testing for a time that suits your requirements. 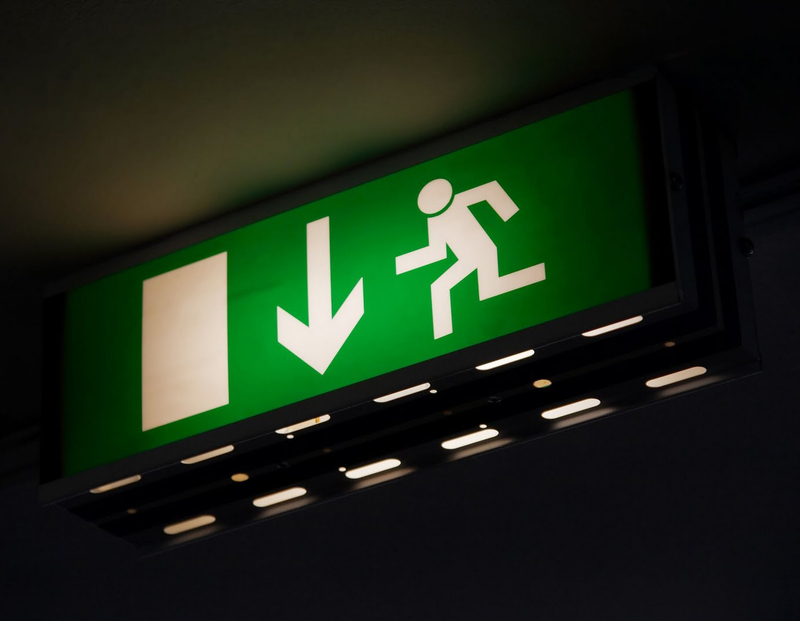 How frequently should emergency lighting testing be done? Do I need a Log Book and Fish Key? Yes, as these will enable you to carry out and record regular checks of your emergency lights. We can post them to you directly at the price of £15.00 (plus VAT). Testing of approximately 15-20 circuits can be carried out per day at our standard sample rates. Does my premises need to be shut to the public whilst testing is underway? Due to Health & Safety requirements we advise EICR testing be carried out when staffing levels are at a minimum or out of hours as power and lighting will be significantly disrupted. Are EICRs a legal obligation for landlords? Will any necessary remedial work be done as testing is carried out? No, the full extent of remedial work cannot be detailed until the report is complete. Please contact our team for a quote for repairs highlighted in your EICR. What are the standard prices for commercial EICRs? Our commercial prices are site specific. Photos of your distribution board(s) and any information regarding your electrics will help us put together a quote that will meet your needs. Or for a small fee we can carry out a site visit to compile a quote. What will the electrician need access to in order to carry out my EICR? Distribution board(s), plug sockets, lights, mains supply. Will the electrician require any documentation for my premises? 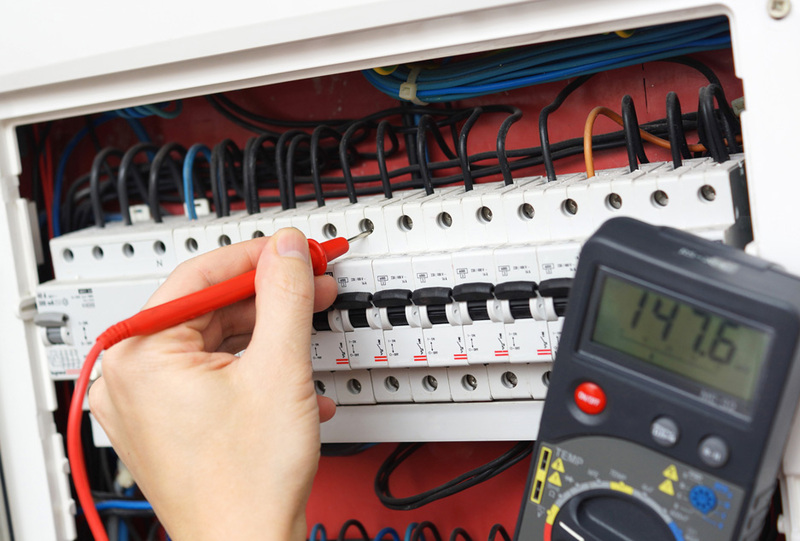 Although it is not mandatory for testing, if you have had an EICR previously or any electrical installations / remedial work the documents for these can be vital in the testing process as they will enable your electrician to better understand your electrics, ultimately saving you time and money should investigations otherwise be required.